KPFA Special Broadcast, Hour 3: the US House Oversight Committee hearing with Michael Cohen, former personal attorney to Donald Trump. This is the third hour of audio archives of special coverage. We cover the Committee hearing gavel-to-gavel with hosts Mitch Jeserich and Brian Edwards-Tiekert. Michael Cohen is headed to federal prison but he will testify to answer lawmakers questions around Trump’s business practices, ties with Russia, conflicts of interest, obstruction of justice and more. 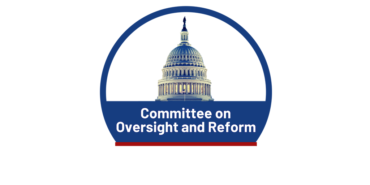 We cover the Committee hearing gavel-to-gavel featuring guests including journalists, academics, and tax experts to weight in, plus analysis by our hosts Mitch Jeserich and Brian Edwards-Tiekert.